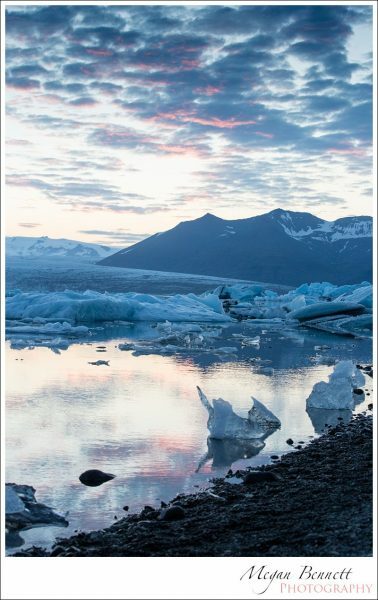 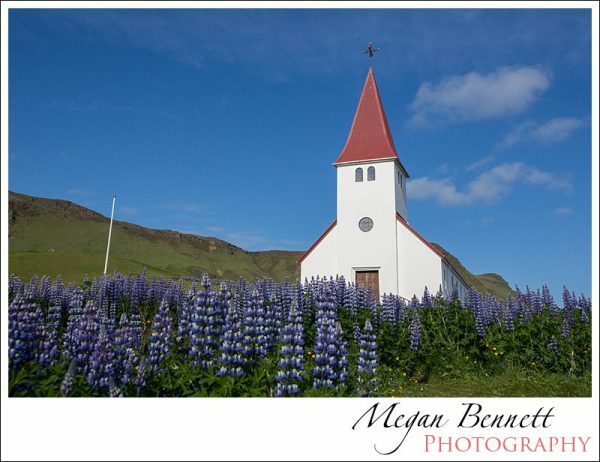 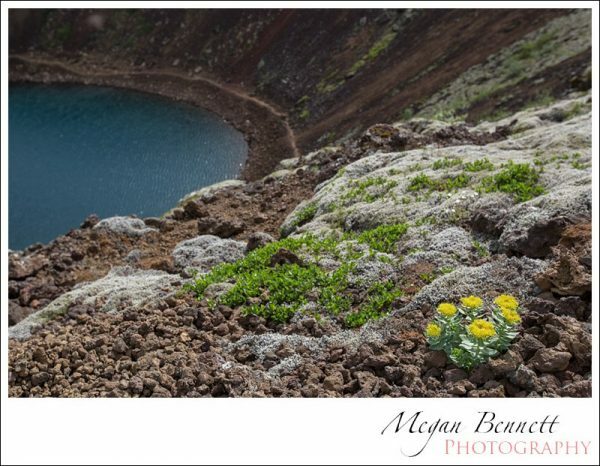 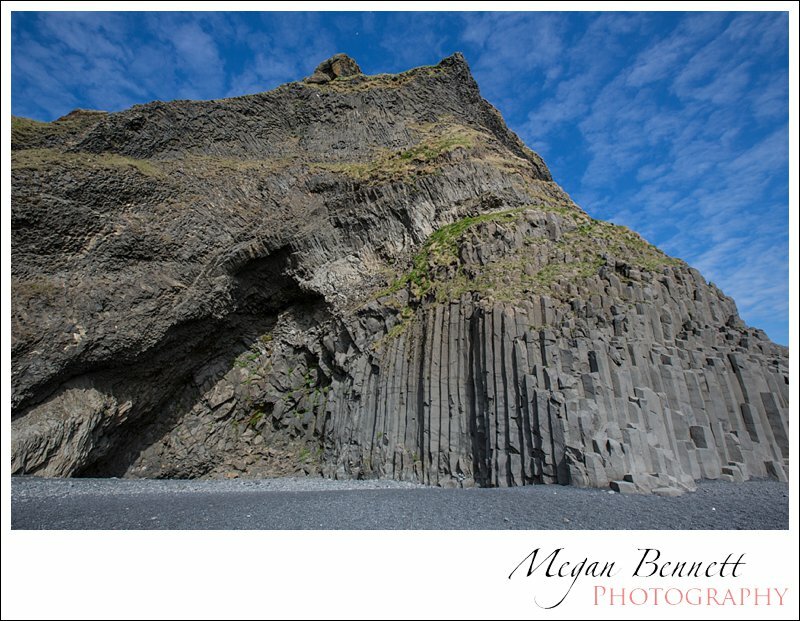 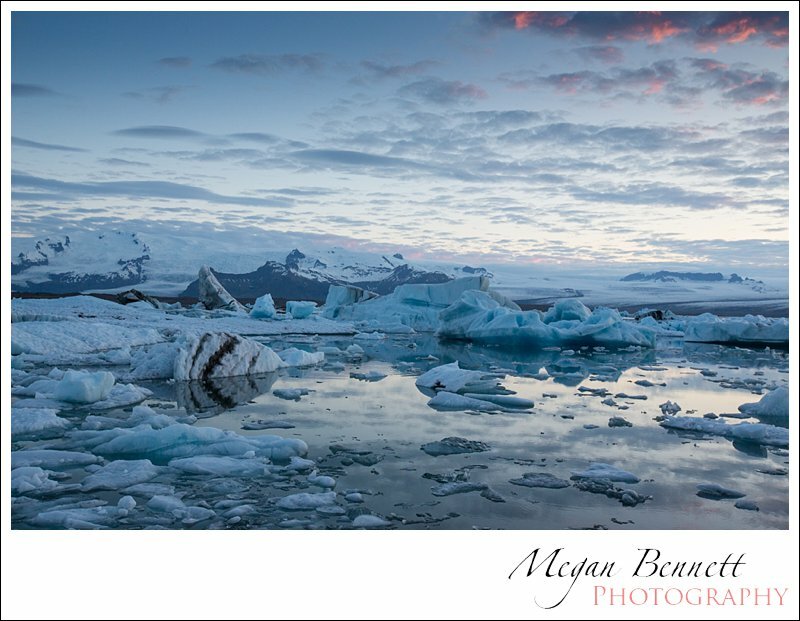 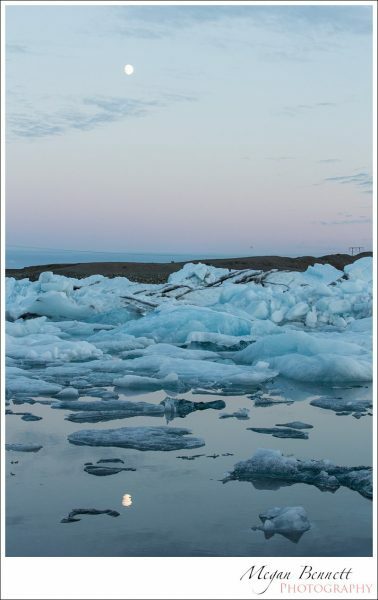 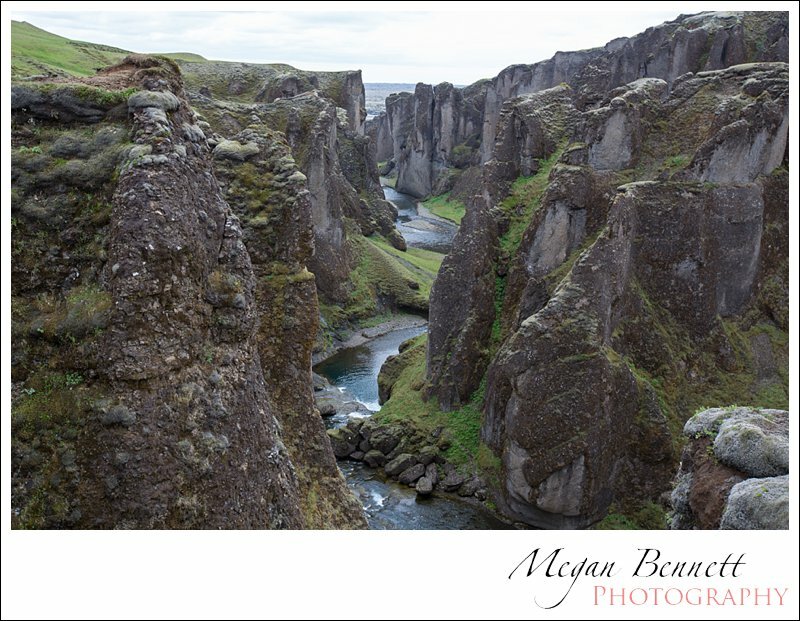 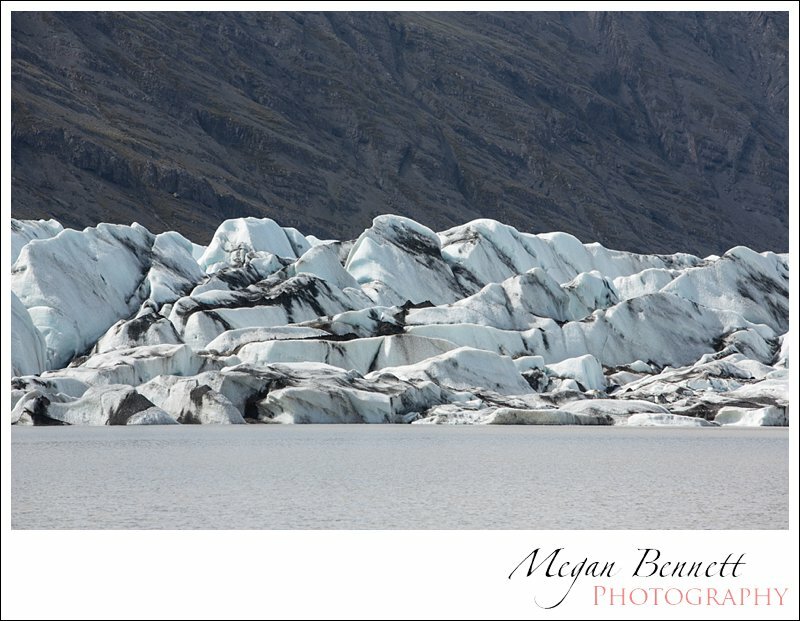 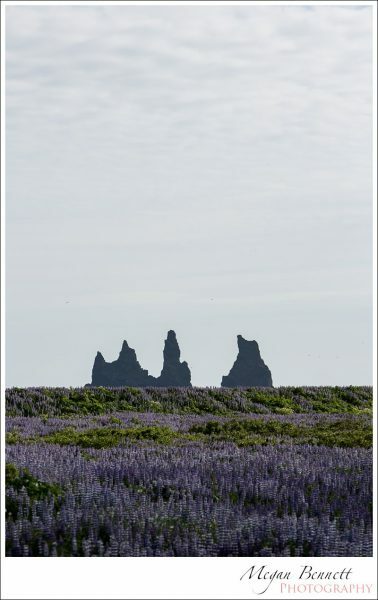 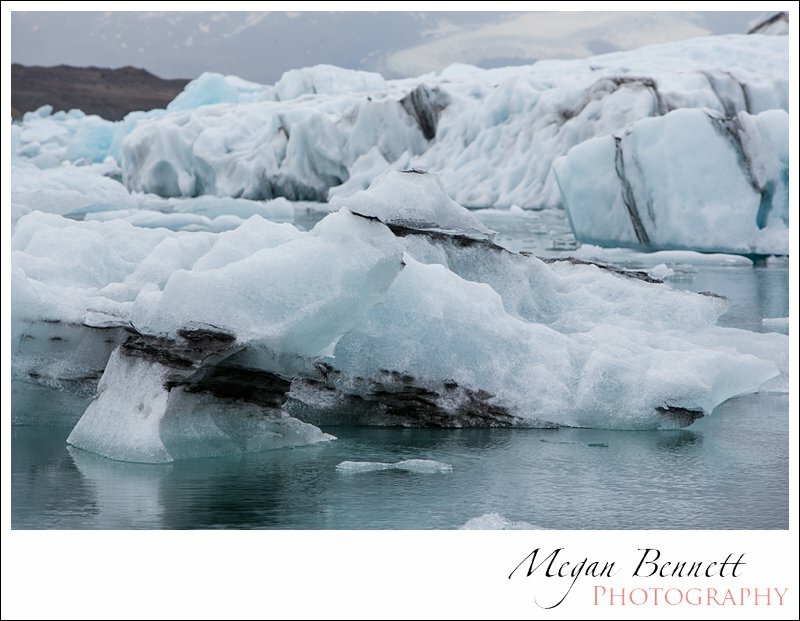 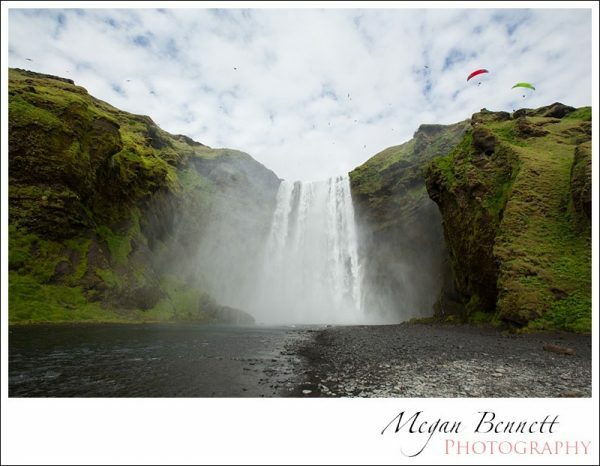 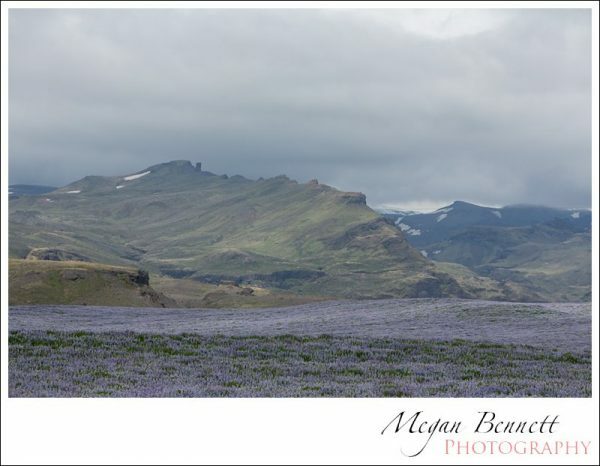 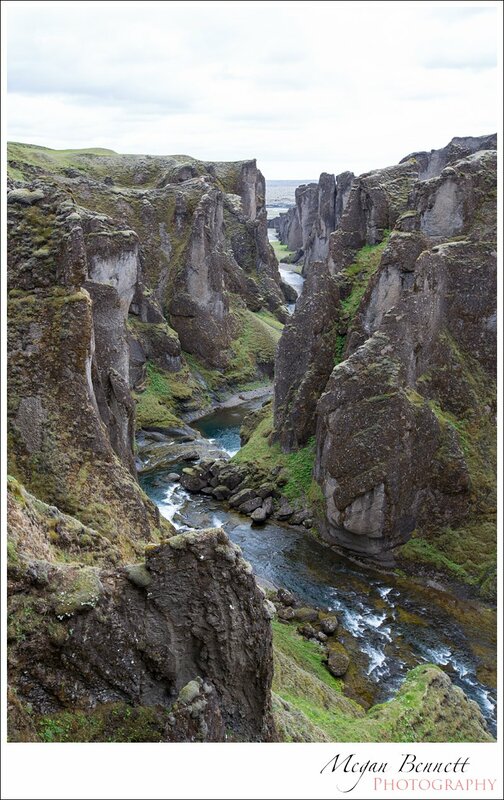 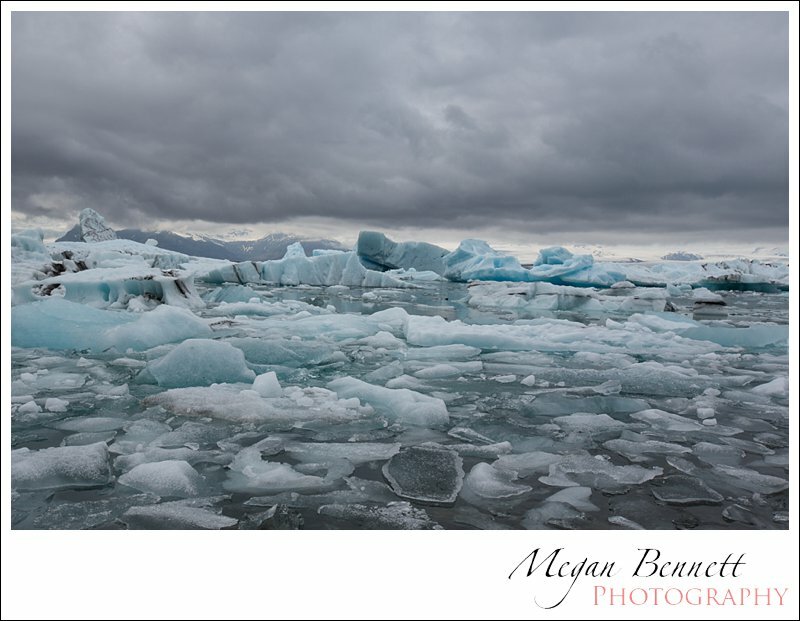 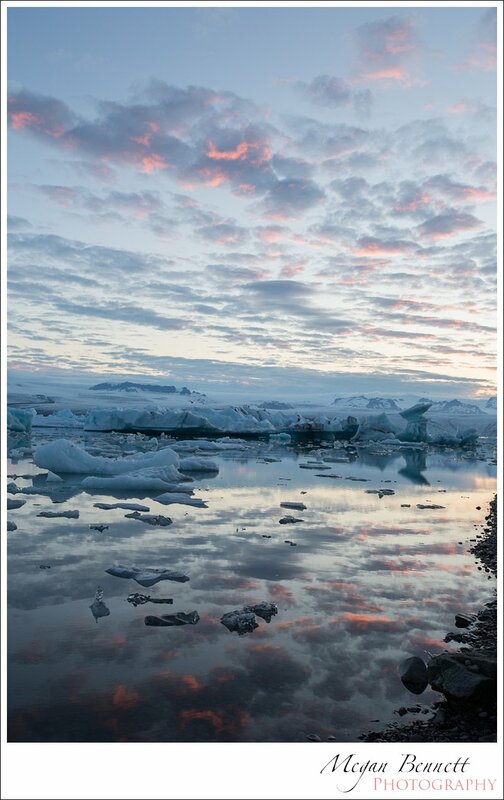 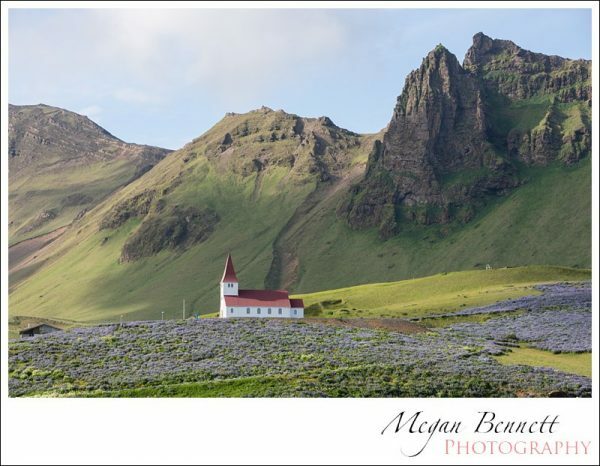 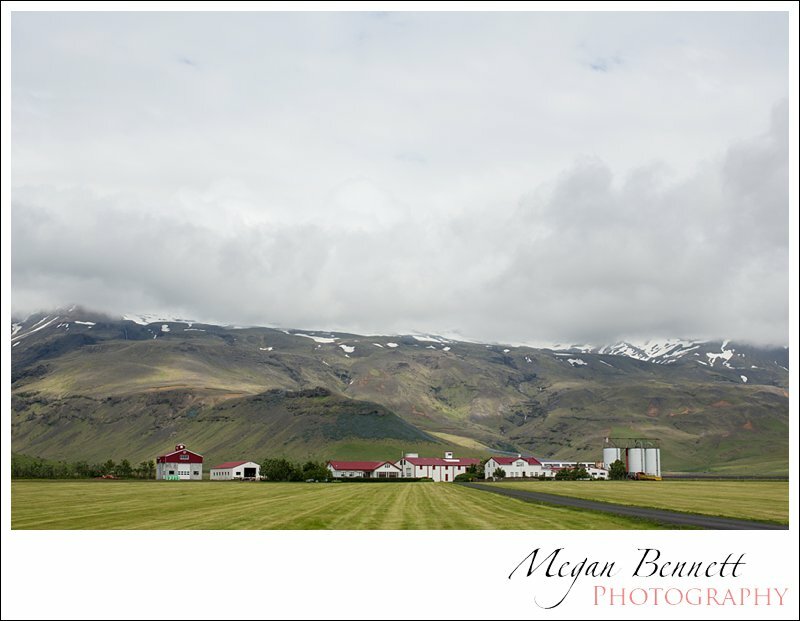 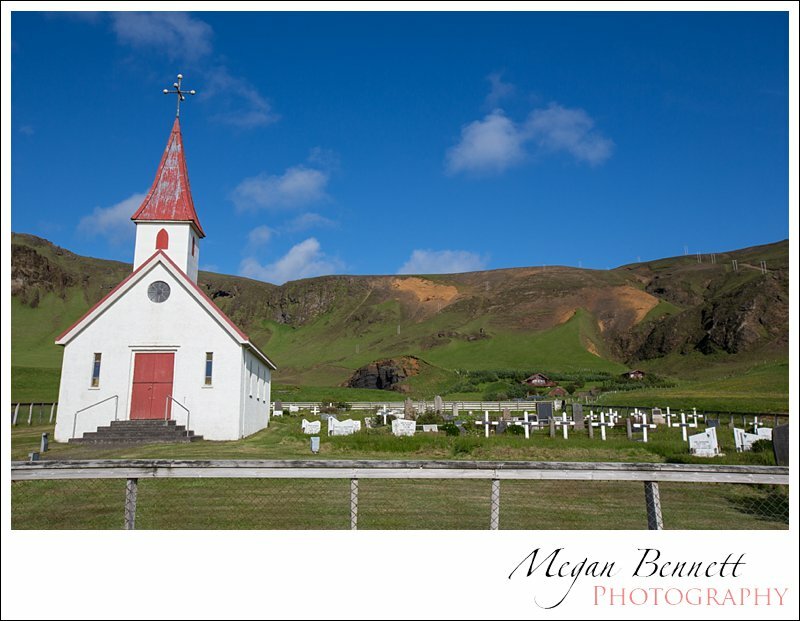 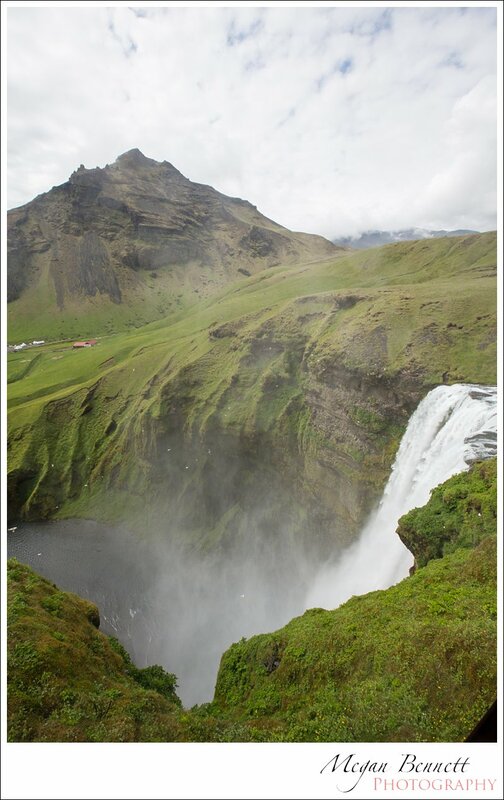 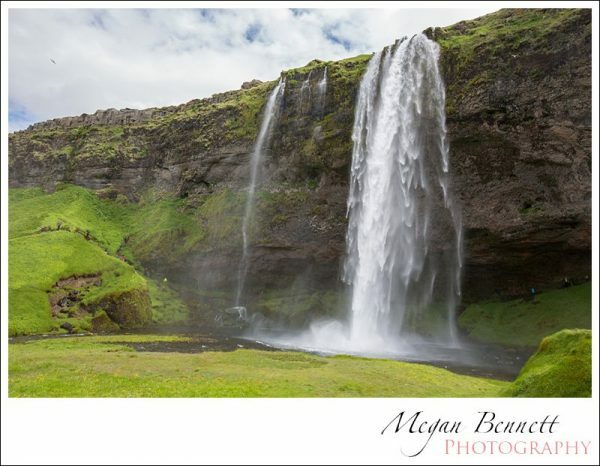 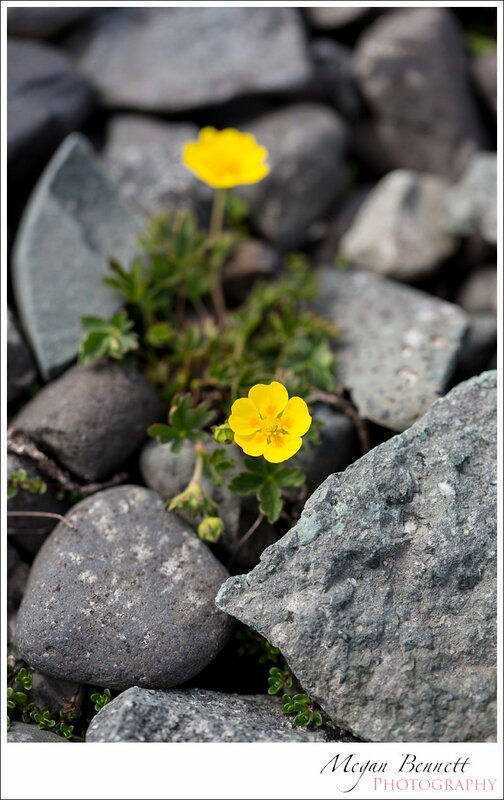 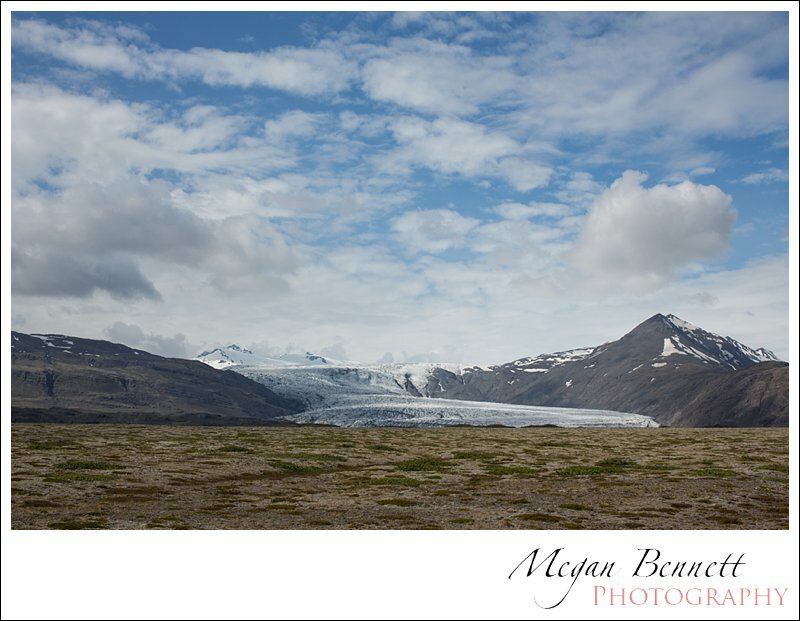 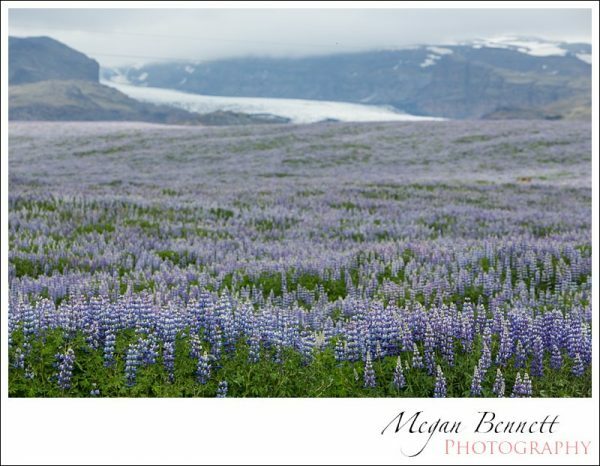 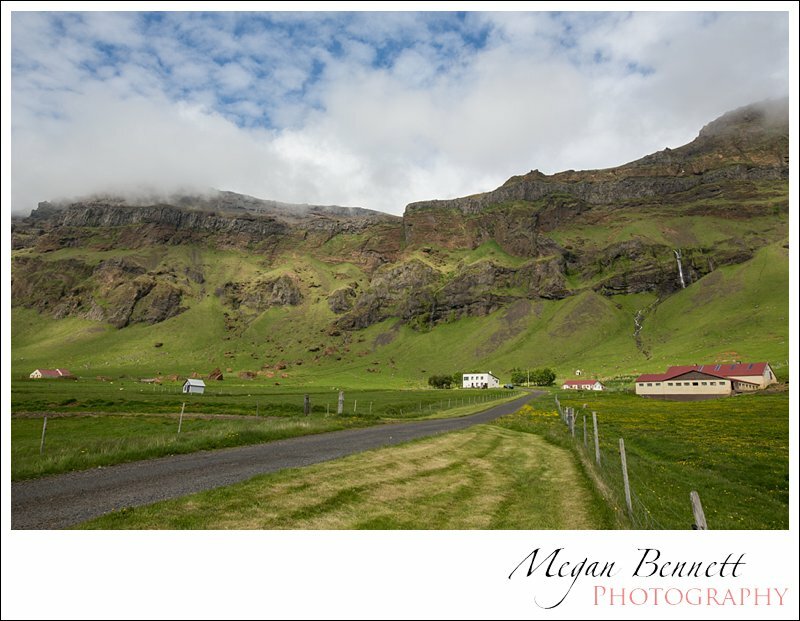 Beautiful photos Megs – you certainly are seeing some pretty spectacular scenery. Amazing photos Megan. 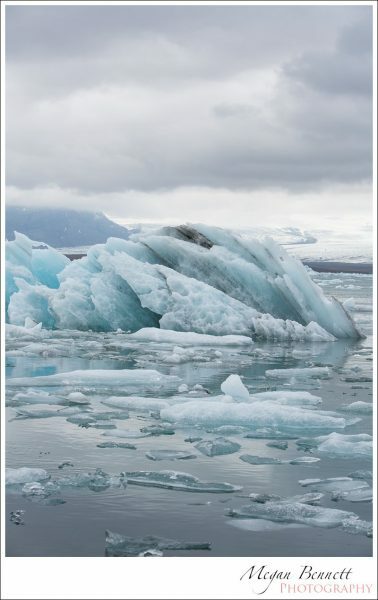 Keep them coming..